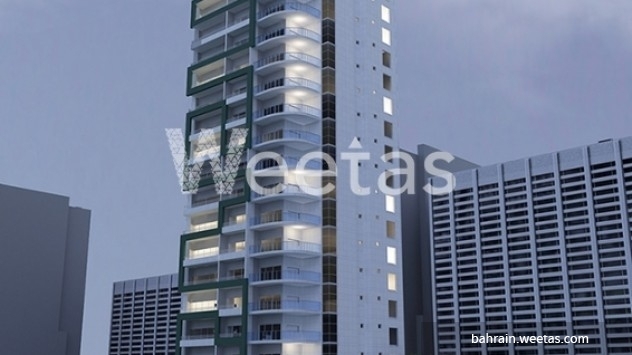 Weetas fulfills its pledge to offer the best residential solutions in Bahrain by offering an apartment for sale in Ivory Tower residential project in Juffair. The apartment extends on 73 square meters and consists of 1 bedroom, 1 bathroom and balcony with a splendid city view. Total comfort and leisure are accessible all around the day in Ivory Tower with its set of upscale amenities affordable for the tower residents. 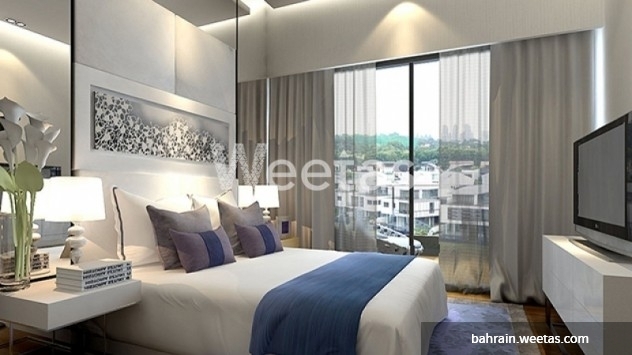 This property costs 10.3% more than the average 1 Bedrooms Apartments in Juffair area.